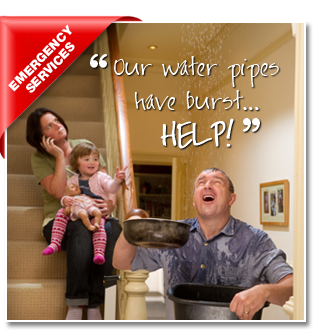 Yes, an emergency plumbing company in Sydney you can depend on for the best maintenance plumbing service. When you invite Call The Plumber Sydney, the licensed professional plumbing specialists into your home, you will encounter Sydney plumbers who are trained to deliver to you the best plumbing service in Sydney. Whether it be a blocked drain or you need a water tank installed, Call The Plumber is one of Sydney's leading plumbing company's who pride themselves on their 24 hour 7 day emergency plumbing repairs and service for all of your plumbing needs. Call the Plumber Sydney promises to arrive "on time, every time" it's our all-consuming passion and driving force behind our business. 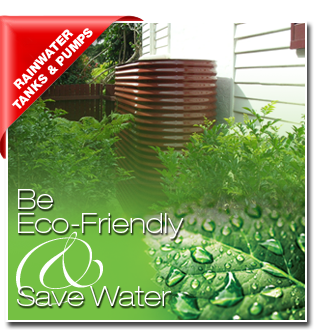 With drough conditions across Australia and water restrictions getting tighter each year, it makes senset to install a rainwater tank in your Sydney home. 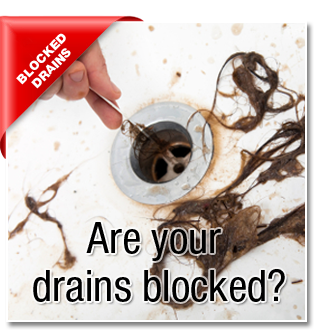 Is your hot water system leaking or burst?? No hot water? Or is it running out all the time? Call the Plumber specialises in ALL hot water services and systems. We promise to arrive on time, every time! 100% lifetime labour guarantee on all our work! There is no plumbing service we can't handle!